How can you make the most of digital tools when coaching fellow educators? Last fall I met the passionate educators behind the ASCD book The Coach Approach to School Leadership: Leading Teachers to Higher Levels of Effectiveness. If you haven’t heard of The Coach Approach to School Leadership before, it is an insightful, practical book for school leaders who value instructional coaching. 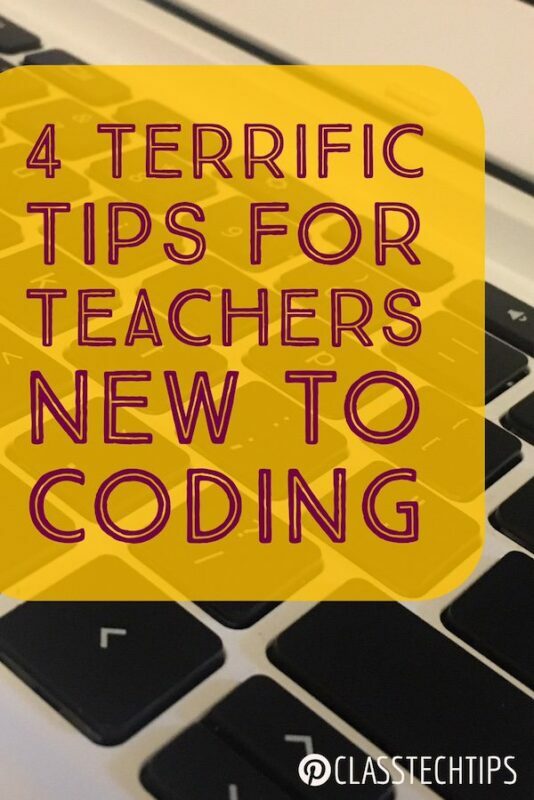 In addition to answering my questions below, the authors also provided some insight into their favorite technology tools for instructional coaches. 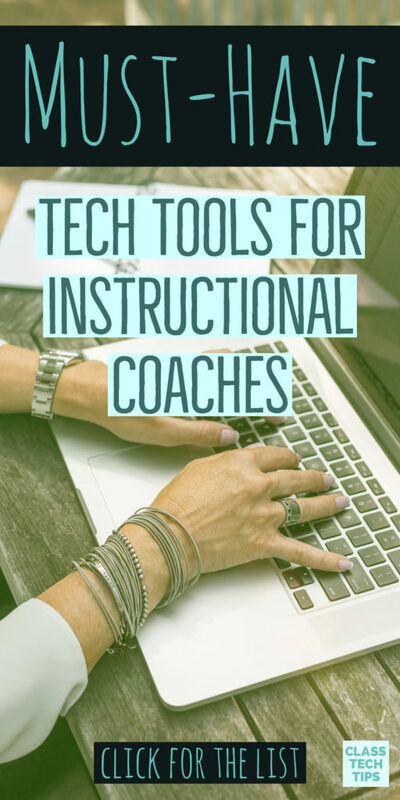 Using their suggestions, and a few of my favorites, I’ve compiled a list of tools to support the work of instructional coaches. I was introduced to Voxer a few years ago. For many educators, this tech tool has transformed their professional practice. Imagine you are sitting at a conference or professional development session with educators you usually don’t see every day. You’re having a great conversation but then the day comes to an end. Voxer lets you create group chats to record your voice, send a text or share an image all in one place. Many people use this like a walkie-talkie to pose and answer questions, or provide feedback. If you are participating in virtual coaching, Google Hangouts are a fantastic way to connect with someone far away. This video conferencing tool lets you connect with one or a handful of people. 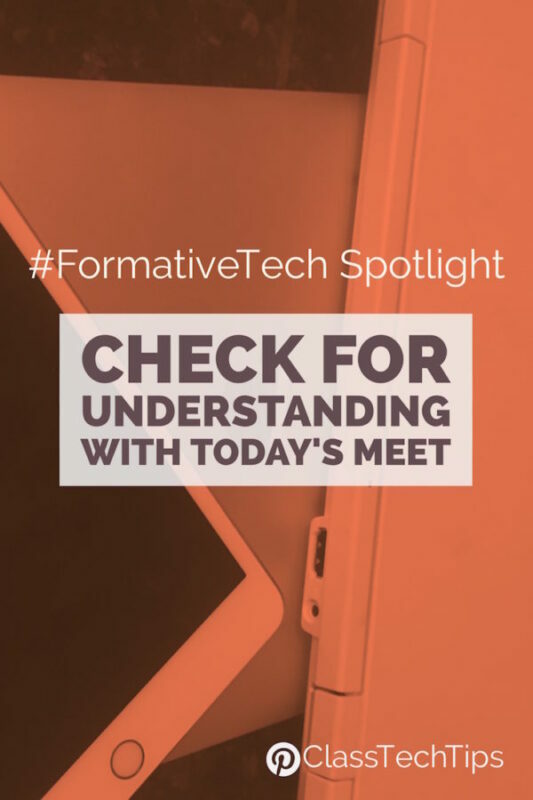 You can record a Google Hangout if you want to review a conversation afterward and use the chat feature to share resources and extra information. Recording what is happening on your screen can definitely come in handy. Imagine you are coaching someone who is struggling to use an online tool or piece of software. Quicktime lets you create a screen recording. By recording your screen, the movements you make as you navigate a digital space, and your voice, Quicktime creates a video file. You can share this movie with someone who needs extra support. On a Chromebook, Screencastify accomplishes the same goal as Quicktime. You can install this browser extension onto your Chromebook to create a video or tutorial. This dynamic tool can come in handy when someone has a question that requires a demonstration. I shared the book Evidence of Practice: Playbook for Video-Powered Professional Learning in a blog post earlier this year. The author of this book is the creator of an EdTech tool called Edthena. Edthena is a tool for video coaching, so someone can record their lesson and share the recording with a coach who can give feedback. In September of last year, I took part in a retreat for ASCD authors. Spending time with the team behind The Coach Approach to School Leadership: Leading Teachers to Higher Levels of Effectiveness was absolutely a highlight. Here’s a little bit about the authors of The Coach Approach along with links to their Twitter profiles. Jessica Johnson is an author, speaker, and 2014 Wisconsin Elementary School Principal of the Year. Shira Leibowitz is an educator and school leader, and Instructor at Northeastern University. Kathy Perret is an instructional coaching trainer and virtual coach. The authors of The Coach Approach answered a handful of questions to provide insight into their work. 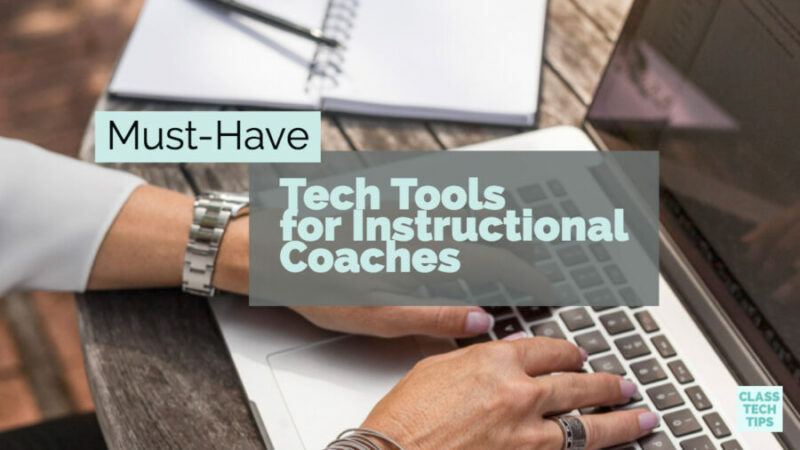 Here are their responses along with their “must-have” tech tools for instructional coaches! What brought you three together to write a book on this topic? The three of us had a chance encounter on Twitter. One tweet (in 2011?) led to the development of a Twitter chat for instructional coaches called #educoach. Through our weekly collaboration to plan for the Twitter chat our passion for coaching techniques grew. 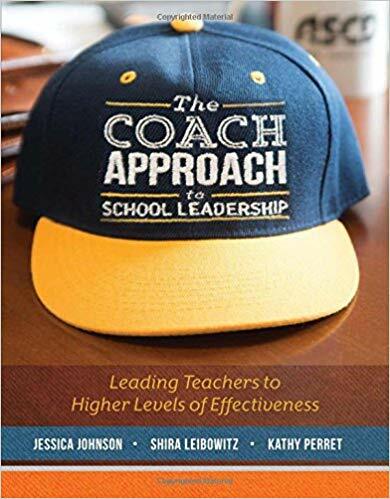 Between two authors using coaching techniques in their administrative positions and one using them to help coach teachers and administrators, it became evident that principals could wear a coaching hat. The three of us are in three different states: New York, Wisconsin, and Iowa. We wrote the entire book via Google Docs and collaborated via Google+ Hangouts. The three of us met face to face at the ASCD conference in Anaheim, CA… after the book was finished and heading to publication. How can instructional coaches use technology in their work? Video conferencing tools and even Voxer for voice conversations can really help to overcome geography or even scheduling issues for two people to “meet” for coaching conversations. What are your “must-have” tech tools coaches? Google, Google, and Google for one, or is that three? There are so many tools within Google that administrators wearing a coaching hat and instructional coaches can use. We live by our Google calendars. What gets scheduled, gets done. Administrators can schedule their time in classrooms and reflective dialogue opportunities. They can coordinate this time with the school secretary which also helps them stay accountable for their time. As we mentioned earlier, Voxer is a great tool to share feedback by recording a voice message. If the teacher is on Voxer, it is a great way to facilitate a conversation. However, if the teacher doesn’t use Voxer, you can still “vox” (record) your message and then email it to the teacher. Email feedback can leave so much room for interpretation to the reader, but when you can share your feedback with your voice, it makes it much more personal. What do you hope educators will walk away with after reading your book? The key takeaway we hope administrators walk away with is that they CAN and SHOULD be in classrooms frequently. These visits should have the purpose of finding the great things in their building. They can use this information to nurture teachers’ strengths, to multiply those strengths across all classrooms, and to share nonjudgmental feedback with teachers aligned to their individual goals for ongoing professional learning and growth. Ready to dive into The Coach Approach to School Leadership: Leading Teachers to Higher Levels of Effectiveness? This book is now available in paperback and ebook on Amazon!